I can’t believe this is the last post in my series on teaching math with children’s literature. (Until, of course, I decide to add to it). There are so many great books out there that we can use to engage kids and have fun with math, but for now I’m going to end with the concept of time. This list includes books that teach a history of time and clocks through the ages, books that help kids understand the concept of passing time (how long is a second, minute, etc.) 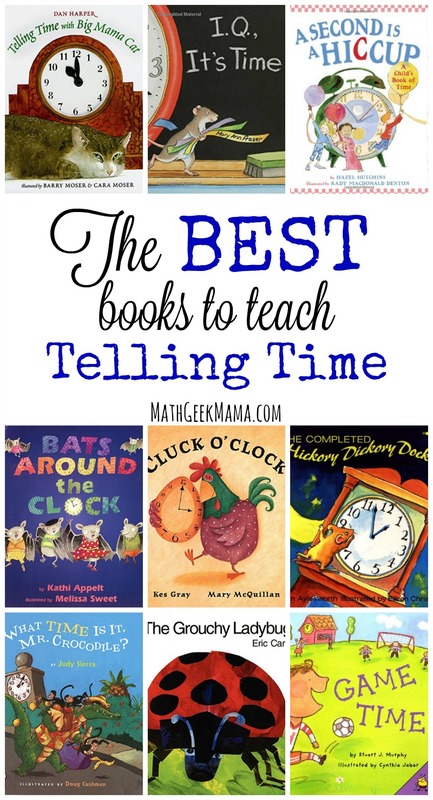 and finally, books you can use to teach telling time. Hopefully you will find some “just right books” for your kids in my list of the best books to teach time concepts. 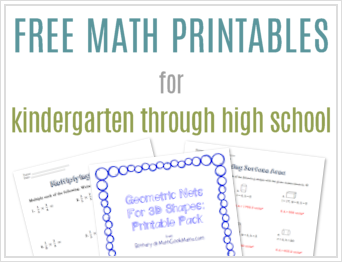 If you are new to this series, you may want to start with the first post, which explains simple ways you can incorporate math books into your home or classroom. Having some ideas for how you will use them will help you select the right books. 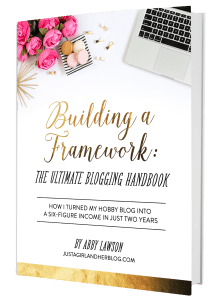 And if you’re looking for more great books, check out the other posts in this series, which you can find at the end of this post. I’ve also sorted them according to what they teach or explain. 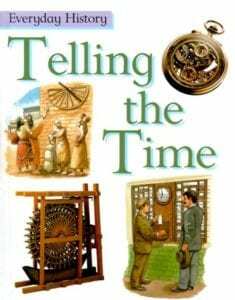 If you’re introducing young kids to time concepts and want them to understand the passing of time and the difference between a second and an hour, you will need a different book than if you are teaching telling time on an analog clock. The following books would be great for older kids who can sit through longer read alouds and are interested in history. They explain difficult concepts in kid-friendly ways and have wonderful illustrations. Telling the Time (tier 1) is very informative, yet kid friendly. Lots of fun facts about different ways people used to tell the time, a history of clocks, as well as directions to make your own sundial. 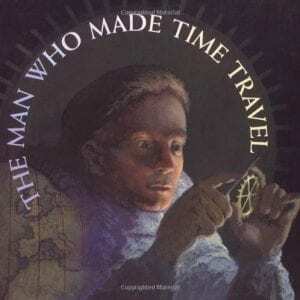 The Man Who Made Time Travel (tier 1) by Kathryn Lasky is another fun time history tale, but focuses on the life of John Harrison. The illustrations are lovely and the story is engaging, but it may be better suited for kids who are a little older. 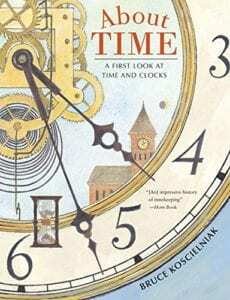 About Time: A First Look at Time and Clocks (tier 1) by Bruce Kocsielniak is another great history for kids. It’s informative, and has great pictures that kids will love. The content is pretty similar to Telling the Time (above), so you probably only need one or the other from your library. 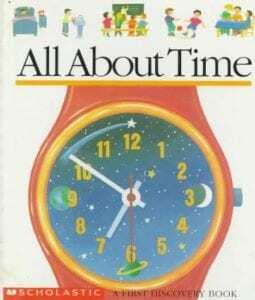 These books help kids understand the difference between a second and an hour, as well as measuring time in days, weeks months and years. It’s About Time (tier 1) by Pascale Estellon breaks time down into bite-sized pieces to make it super easy for kids to understand. It covers a second all the way up to a century. It also includes directions for fun activities and crafts. 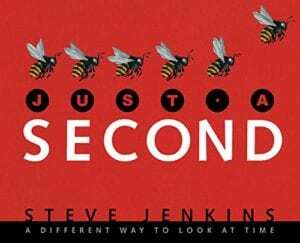 Just a Second (tier 1) by Steve Jenkins is wonderful, like Jenkins’ other books. In it, he relates time concepts such as a second or minute to fun and interesting animal (and other science) facts. Kids are sure to love this one, especially if they enjoy learning about animals. 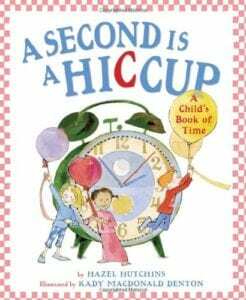 A Second is a Hiccup (tier 1) by Hazel Hutchins is another fun story to help kids understand the concept of time. Seconds, minutes, etc. are related to activities in kids’ lives to make it relatable an understandable. 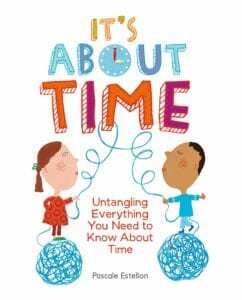 Time is When (tier 1) by Beth Gleick is a great introduction for young kids and explores seconds, minutes and hours, as well as days, weeks, calendars, etc. 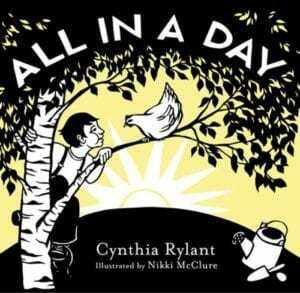 All in a Day (tier 3) by Cynthia Rylant tells the story of a child’s day and how it is spent. This does not teach time specifically, but would make a great introduction to the hours in a day. I think it would also be fun to use this as a writing prompt. Have your kids write out their own day, including what they do and when. 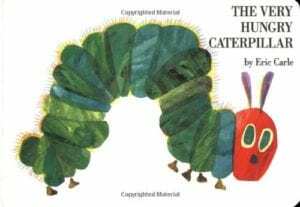 The Very Hungry Caterpillar (tier 2) by Eric Carle is a classic that can also be used to learn the days of the week. 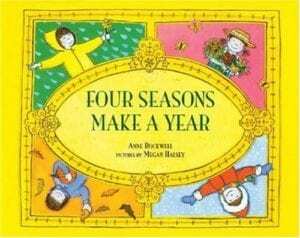 Four Seasons Make a Year (tier 1) by Anne Rockwell is another fun book for learning about our calendar. It describes each of the four seasons, activities during each season, as well as the start date for each. 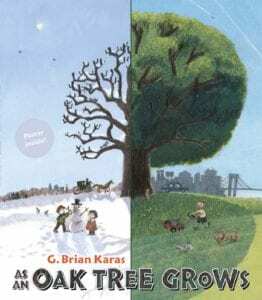 As An Oak Tree Grows (tier 2) by G.Brian Karas is one of my favorites. It tells the story of a small farm and oak tree over the course of 200 years. The illustrations are lovely and include so many details of how the landscape (and society) changes over time. Big Time Bears (tier 1) by Stephen Krensky seems to be out of print now, but was available at my library, so you may still want to look for it. It’s a cute story of a bear family and explains the concept of seconds, minutes, hours, etc. up to a century. This would be great for young kids. 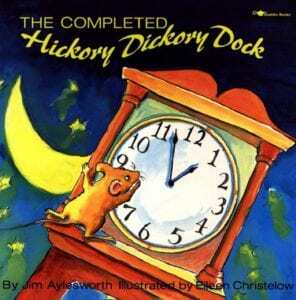 The following books either explicitly teach how to tell time using digital and analog clocks, or could be used to practice telling time and elapsed time. All About Time (tier 1) is a fun and interactive book that includes lots of fun facts, as well as teaching time, calendars, etc. 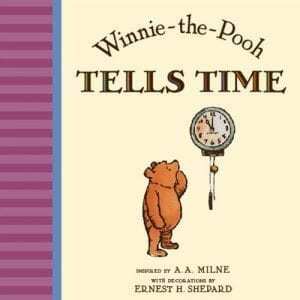 Winnie the Pooh Tells Time (tier 1) inspired by A.A. Milne is adorable. It goes through a day in Pooh’s life and tells what he does each hour. It includes analog and digital clocks. 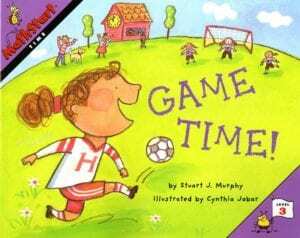 Game Time (tier 2) by Stuart Murphy is the story of a soccer team and their big game. The focus of this book is unique in that it teaches an hour and fractions of an hour. For example, explaining that 15 minutes is 1/4 of an hour. Also, there are lots of details in the pictures, so take time to go through it slowly and notice and talk about things. 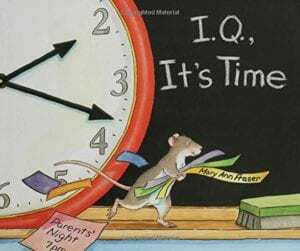 I.Q., It’s Time (tier 2) by Mary Ann Fraser is adorable. It’s the story of a class’s pet mouse and how he spends the school day. It tells the time throughout his day and weaves learning throughout. 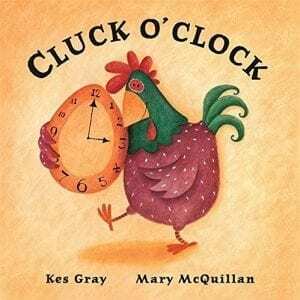 Cluck O’Clock (tier 2) by Kes Gray is a hilarious story of some silly hens. This rhyming tale is sure to engage kids, and give them some practice telling time throughout the chicken’s day. 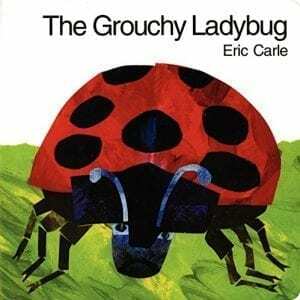 The Grouchy Ladybug (tier 3) by Eric Carle is another classic tale that teaches a great moral, but can also be used to learn about time. There’s a picture of a clock on each page as the grouchy ladybug encounters picks a fight with all sorts of animals. 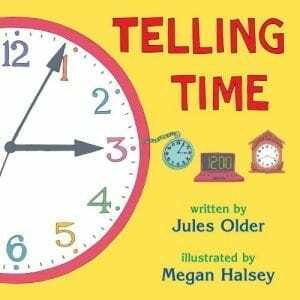 Telling Time (tier 1) by Jules Older covers all aspects of time, and also teaches how to tell time with digital and analog clocks. This would be a great resource for kids who are especially struggling with telling time. 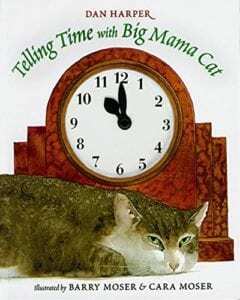 Telling Time With Big Mama Cat (tier 1) will delight anyone who’s ever owned a cat. Big Mama Cat shares her daily schedule down to the minute, with beautiful illustrations and really cute details (pay attention to the names of books in the illustrations). What Time is it Mr. Crocodile? 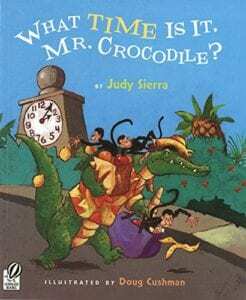 (tier 2) by Judy Sierra is a super cute rhyming story about a crocodile and his quest for some hilarious monkeys. There are clocks on each page, and some even use roman numerals, so pay attention to the pictures. Pigs on a Blanket (tier 2) by Amy Axelrod is another story in the Pigs Will Be Pigs series. 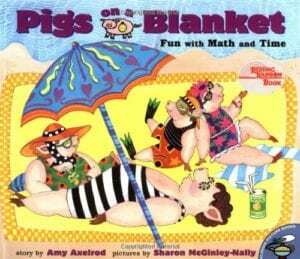 This story tells about the Pig family’s attempts to get to the beach to swim. 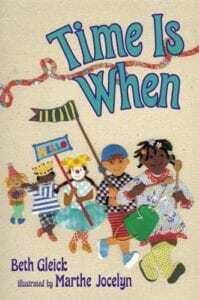 This is a great book to read with older kids who know how to tell time, but are working on adding time. In addition, there are time facts and additional learning ideas at the end of the book. And that completes this list of fun books to teach time! Are there any that you would add? Share in the comments! Want some fun, simple and engaging resources to explore elapsed time? 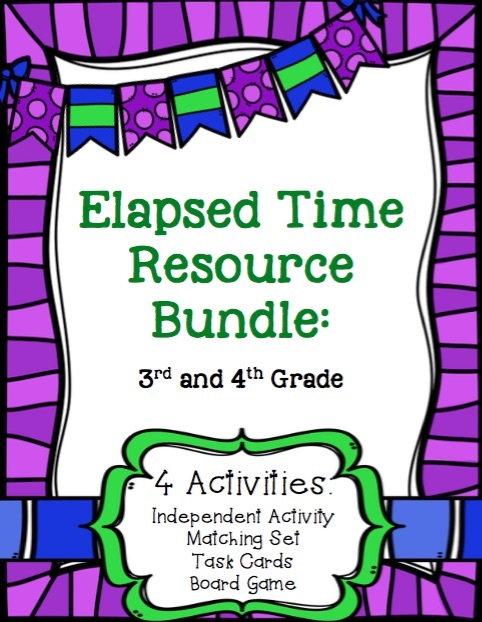 My Elapsed Time Resource Bundle includes 4 different activities (with 40+ elapsed time problems) for only $3! 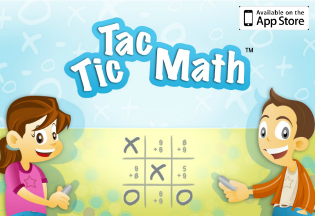 This includes task cards, a matching game, a printable board game and a simple independent activity. Thank you so much for your post! I am buying some of these titles right now! !